Hi everyone. In this day and age of increasing social media popularity, I believe it worthy of share this article about online activities. It provides insight into fake sponsored content. 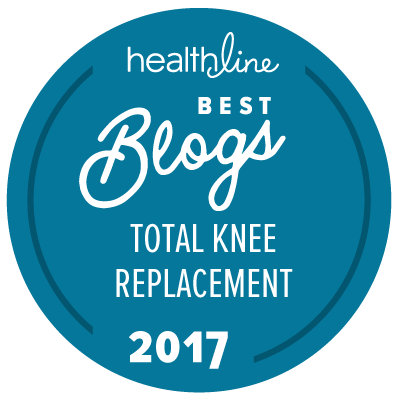 AUTHOR NOTE: Booktoots Healing helps total knee replacement patients find support throughout recuperation and beyond. Its mission is for patients to understand they are not alone in their ordeal with either a tkr or other physicality concerns.